This is my first guest post from my Husband, V. He’s practising on my blog now before starting his own daddy + food blog at Our Little Tummies.com in future (just joking!). Dear readers, as a parenting father, I must first introduce myself that this is my first review post related to this blog on behalf. 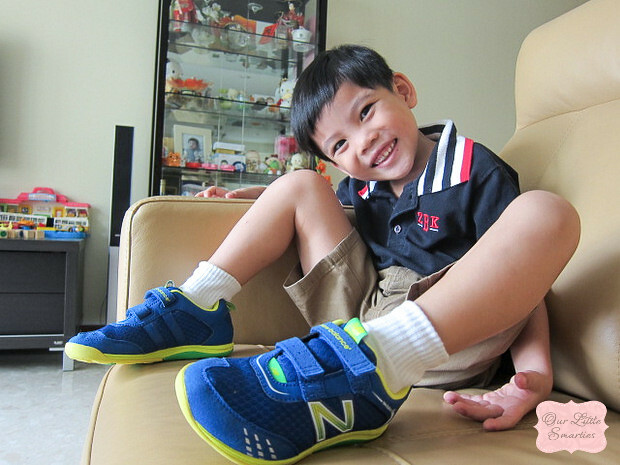 Nowadays, choosing or rather investing in a suitable pair of shoes for our children is very essential such as the most basic requirements like providing good comfort, safety features and its aesthetic qualities, rather than paying for lower quality cost shoes that lacks all of the above in the past. First and foremost, I’ll like to introduce and recommend the New Balance Premus KV100. The New Balance Premus KV100 is one of the latest and newest additions, specially designed and built for infants and kids, which offers them the natural barefoot feel and the ground contact to help encourage them to be active. Likewise enhancing children to feel more comfortable on their feet when these shoes are on. 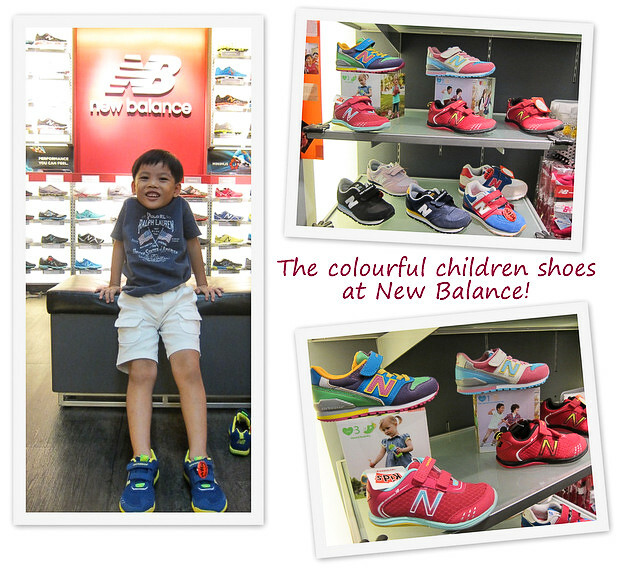 The colour of the shoes was chosen by my boy from the point of collection at the New Balance store. There are a range colours and sizes to choose from. For further details, please visit http://www.newbalance.com.sg. 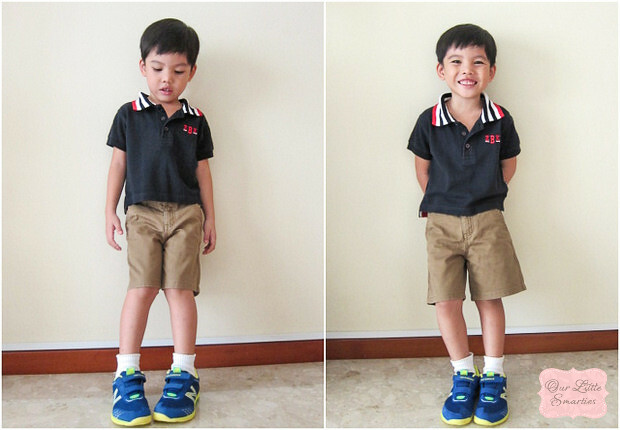 Earlier on, I have just mentioned about good comfort and safety aspects before selecting shoes for my boy. I was impressed to learn that The New Balance Premus adopts flex grooves to assist children’s feet to flex naturally. The toe box area is designed like the shape of a fan to ensure there is enough space for the toes without hindering the growth of the children’s feet. In addition, it is designed to be soft and flexible with a slight curve upwards so as to prevent tripping! 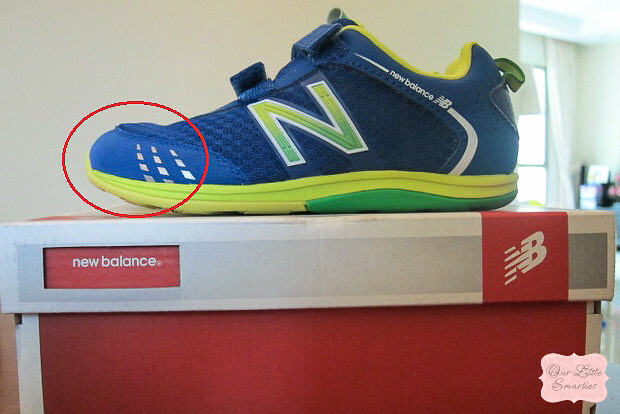 Instead of the traditional kids’ footwear which has a heel drop of 8mm, The New Balance Premus has further applied greater physics and it is engineered in such a way that it is designed at only a heel drop of 4mm to promote greater ground contact and better response to different terrain. This attributes to substantial amount of safety features which I have also mentioned earlier on. (EVA) Ethyl Vinyl Acetate foam: Primarily in midsoles and footbeds foe cushioning. Rubber Sole Unit: Provides long-wearing durability. Synthetic / Mesh Upper: Provides lightweight, comfort and support. The New Balance Premus KV100 has been launched in all New Balance Concept Stores since August 2012. Infant range is retailing at $59 while the kids range is retailing at $69. Nevertheless, my advice for all, make the right choice for the right shoes, choose The New Balance Premus KV100. Before signing out, I wish all our readers best regards and may God bless all. 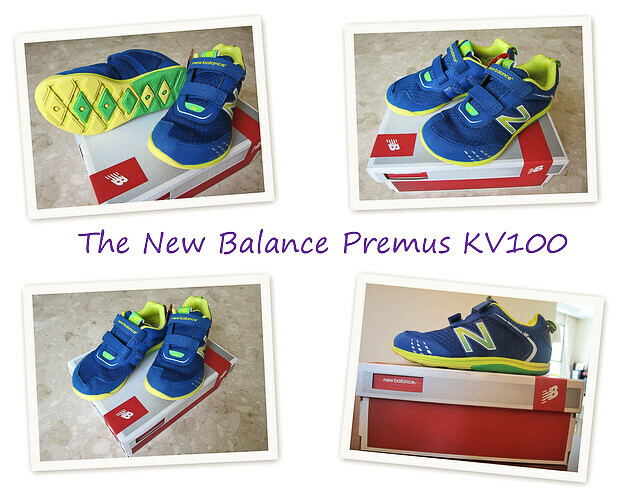 Disclosure: New Balance Premus KV100 was provided by New Balance for review. No monetary compensation was received, and all opinions are my own. informative post ! hey, just want to know if u thk this pair is good for light jog for this age ? signed up my 5yo for dec stand char kids dash.. am looking for a good pair of sports shoes.. this is stylish and seems supporting their developing feet.. I would say YES. The shoes are very light, so it’s suitable for jogging. The rubber sole is quite thick, so it’s not slippery. 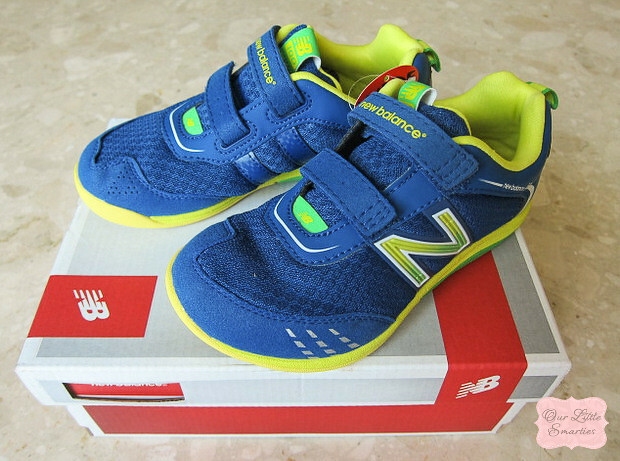 You can bring your kiddo down to New Balance to try them out. Most importantly, they like it, and feel comfortable wearing them.